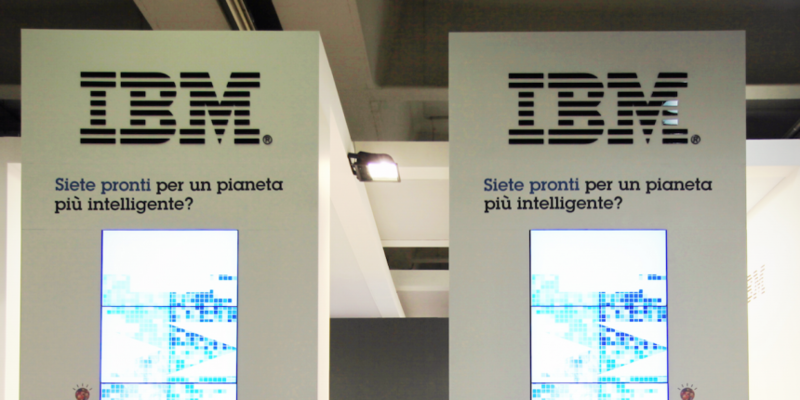 Tech giant IBM has launched an open-source blockchain along with the support of financial incumbents including JP Morgan, the London Stock Exchange and Wells Fargo as well as tech specialists such as Cisco and Intel. Reports by Wired and Fortune indicate that IBM was the leader in creating what will be called the Open Ledger Project, an alternative blockchain system to be overseen by the Linux Foundation, the nonprofit consortium that runs the open-source operating system. The Open Ledger Project is described as a development library that will allow businesses to build custom distributed ledger solutions, without needing to rely on open, public blockchains such as those offered by bitcoin and Ethereum. IBM is reportedly contributing “thousands of lines of existing code” from its research so far into the distributed ledger space, while Digital Asset, the blockchain startup helmed by former JP Morgan executive Blythe Masters, will “contribute its Hyperledger name” to the branding of the effort and provide development resources. Companies involved in the effort include Accenture, ANZ Bank, CLS, Credits, Digital Asset, Fujitsu, Initiative for CryptoCurrencies and Contracts, Mitsubishi UFJ Financial Group, State Street, SWIFT, VMware and Wells Fargo. While the big names attached to the project will likely lead it to be initially embraced, reports suggest the path forward for its development is unclear. Of the companies affiliated with the Open Ledger Project, Wired reported that only DAH and IBM are contributing to the development efforts, though as an open-source project, it will be open to any and all participants. Further, IBM’s Cuomo distanced the effort from the idea that any one blockchain will come to dominate the market. Elsewhere, Jim Zemlin, executive director at the Linux Foundation, lauded the collaboration on the project as necessary given that the technology is still new and “highly complex”. “Blockchain demands a cross-industry, open-source collaboration to advance the technology for all,” he said in a statement to Bloomberg.